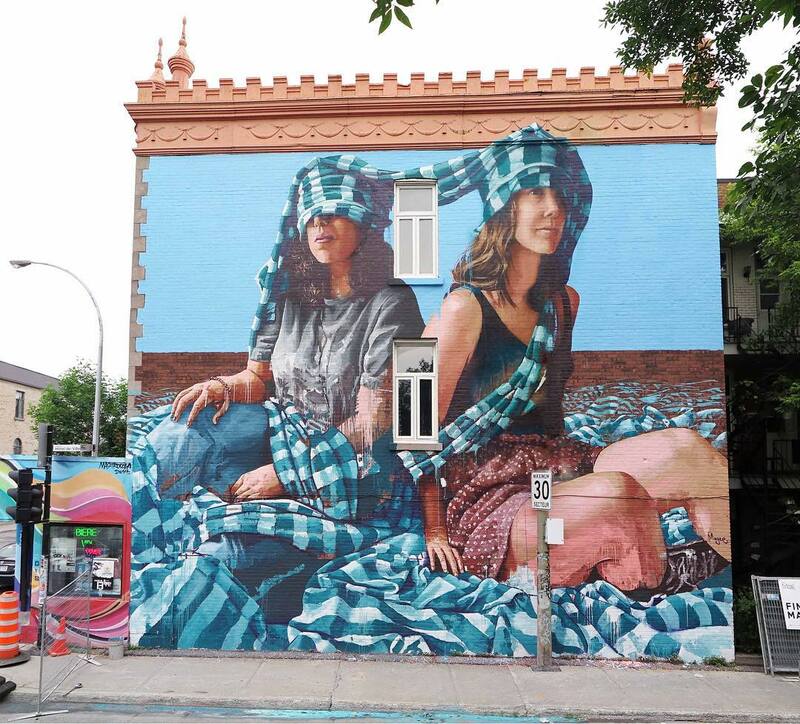 Montreal, Canada: new piece by Australian artist Fintan Magee for the MURAL festival. 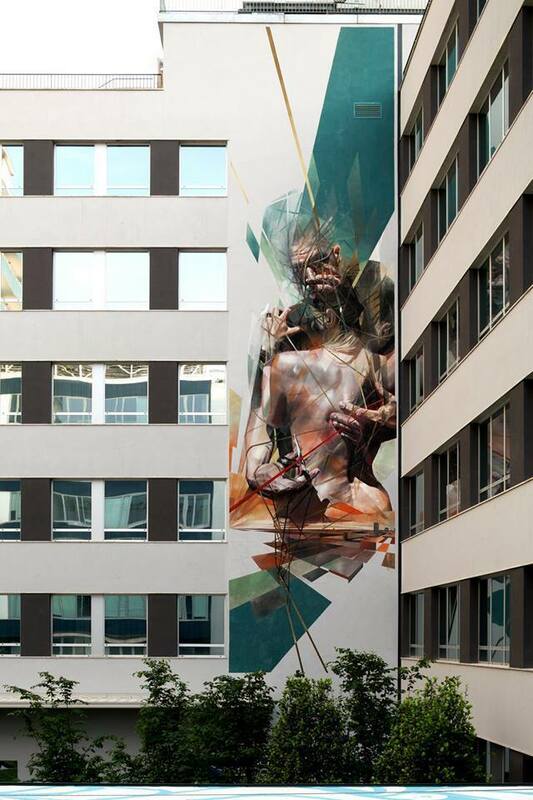 Milan, Italy: new piece by Vesod. 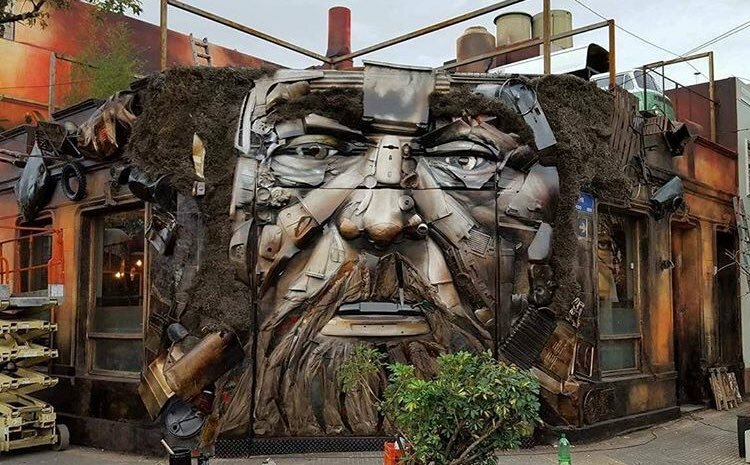 Buenos Aires, Argentina: new eco-trash installation by Brazilian artist Alfredo Segatori.